Naz gives birth to a baby boy! AFTER SPORT’S CAREER: Brook Billings - real estate sale manager! 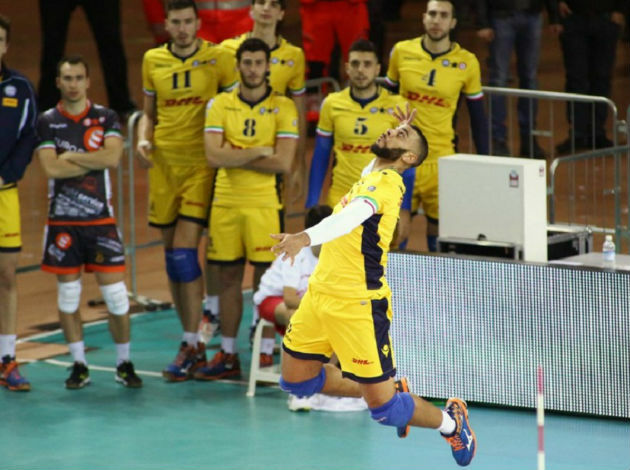 ITA M: Alessandro Farina selling cheese! What to do after sport’s career? ITA M: Micah Christenson surprise Latina's players with a stunning spike! Zenit’s “Happy New Year” video, Wilfredo Leon is in it as well!